We live in an era when our information is increasingly provided by a search engine, and our interactions are via social media. Technological advance is hailed with optimism and increases in pace. But are we somehow being changed by the tools we develop? 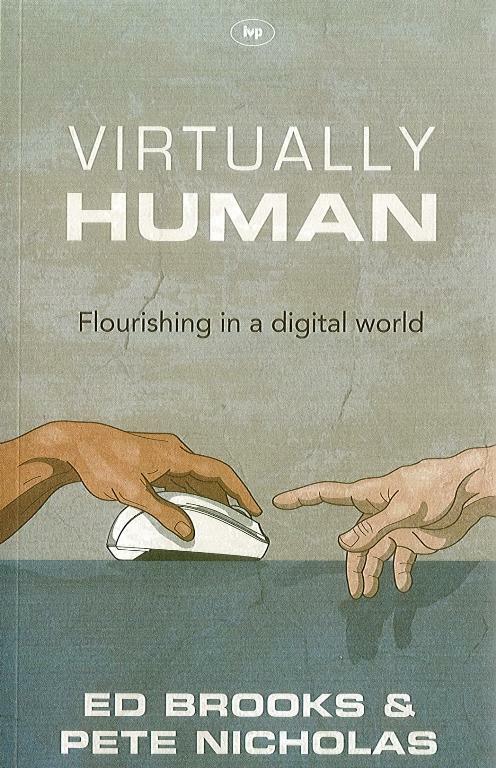 Are we becoming less human - more impersonal - in synch with a virtual world? But we hardly have time to frame these important questions, let alone find answers, before the next wave of technology hits us. This tends to provoke knee jerk reactions, either to look back to 'better days', or to embrace the change uncritically. But, as the authors put it in this book, 'the questions technology poses are not simply technological questions.' They are the old questions touching on the nature of human life. The big technology firms like Google and Facebook know this, and their advertising strategy is to provide consumers with a vision of human flourishing. Here, immediately, a biblical perspective is required. What is the true vision for human life? Only in Jesus Christ are we set free and set right. All other stories are just that - stories. Fallen man seeks to set himself at the centre of the universe and put God out of the picture. The greater the power of the technology he develops, the more he magnifies evidence of his Fall in its employment. The internet and its related technologies provide unprecedented power, and these are now embedded in modern life. Therefore in this book we are bidden to challenge attitudes and behaviour with scriptural truth. Personal ego, consumer culture, 'image', use of time and knowledge, empathy, community etc are all under the microscope. Parents may read this book with their children's online habits in mind, but will be reminded that their own interaction with the internet is to be examined first. We all want to be connected and in control, but unless we set some boundaries, we are in danger of being continually distracted, and failing to relate to real people in the here and now. The authors are good at pointing out uncomfortable truths for us! But even if it is a rough ride at times, and I wouldn't go along with all the theology, be sure to engage with these issues, which a digital world thrusts upon us. Virtually Human. Flourishing in a Digital World. New resolution to read more?